Here is a list of what every business should know about shipping and logistics. 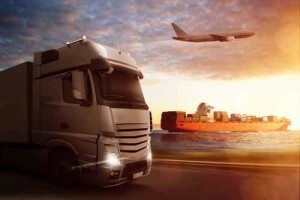 Autonomous Technology for Logistics: Disruptive or Corrective? What Does A Great Partner Working With a Trucking Company Look Like?